75th and Sedgwick: AFI Greatest Movies of ALL TIME! 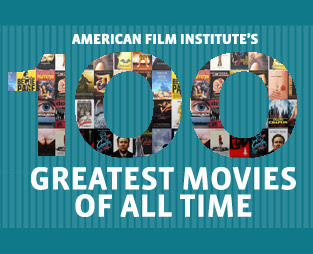 AFI Greatest Movies of ALL TIME! HAPPY Anniversary! Glad you guys had such a nice evening. Truly nothing better than Italian on a drizzly evening... actually, any evening! Jeff and I decided a few weeks ago to challenge ourselves to watch all of the AFI 100 greatest movies of all time. Yes, I realize this is insane. Netflix makes it easy to add them all to your queue, too, so we're starting with 100 and working our way towards 1. We have to watch all of them in order, even if we've seen them before, and we each get 1 "out". Mine is 'Clockwork Orange'. I saw it in my high school Psych class and I still think about it every time I use an eyelash curler. Eeeeek! Jeff was talking to Nick about it and Nick suggested that we really try to watch each film in the context in which it was created, especially the older films. You can't watch Ben-Hur, expecting 2012 standards. Good advice, Nicky. 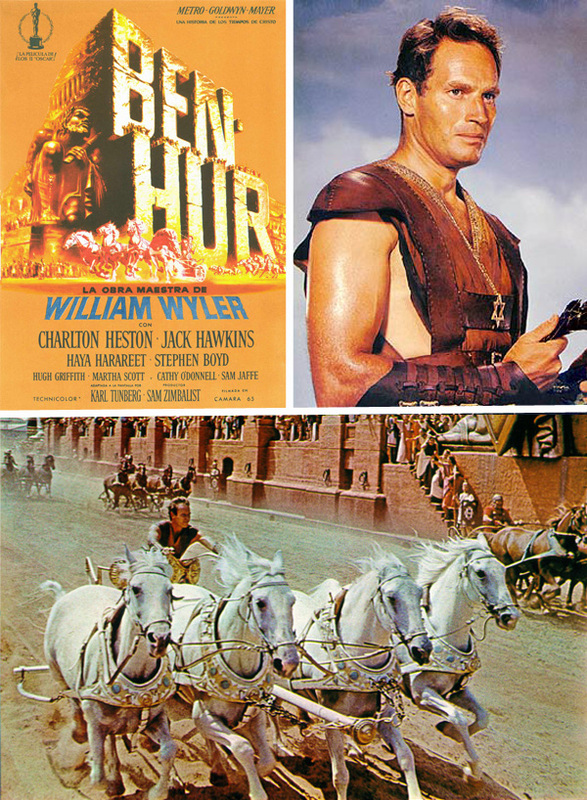 So we started last week with Ben-Hur... appropriate for Easter weekend. I had never seen the whole thing (4 HOURS! ), and it doesn't disappoint in the epic department. It is nothing if not epic. The story, the costumes, the sets. Epic. I don't know that I'll ever sit down and watch the whole thing again, but I'm glad I've seen it. 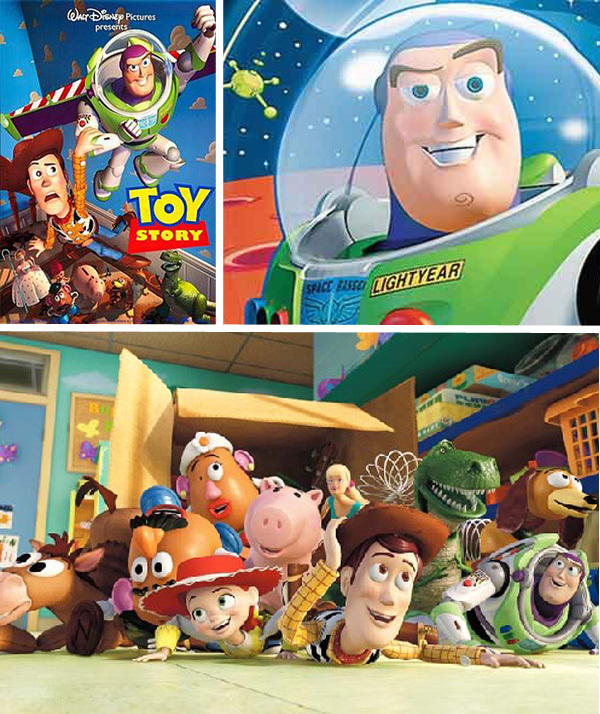 Then last night we watched number 99: Toy Story. A litttttle different from Ben-Hur. I had never seen it and I loved it! "That's Mister Potato Head to you!" Next up, Yankee Doodle Dandee. Quite the eclectic mix, huh! If anything, we're both gonna be great at Trivial Pursuit. I hope we can make it through all 100!